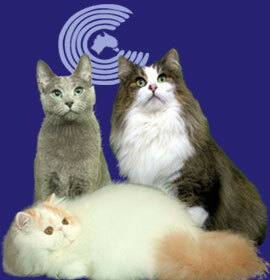 Minyawoo cattery was established in 2000 . 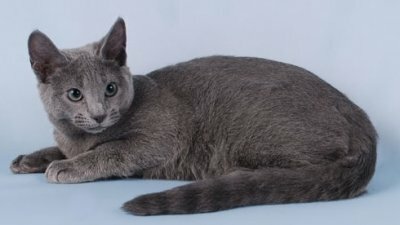 We are dedicated to breeding the perfect cat & companions, breeding both Blue and White Russians. All kittens are raised in our home to ensure that they are ready for their new lifetime adventure with you. All kittens are sold vet checked, vaccinated, microchipped, desexed, wormed and flea treated and of course registered with NSWCFA Inc.